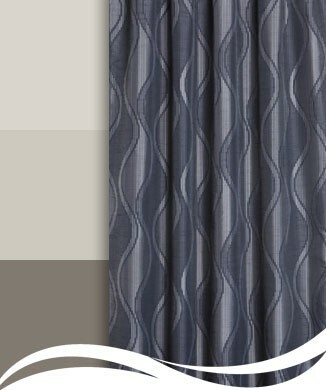 Raised vertical self-stripe with a dramatic contemporary twist, Ripple creates a tone-on-tone sheen with an almost padded effect in sleek neutral colourways. 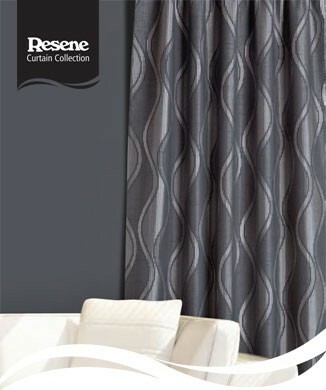 Please note these are suggested paint colours to complement your Resene curtains and drapes. 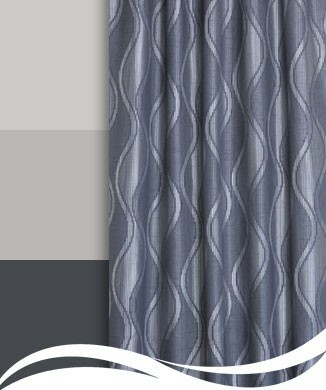 Always check fabric and test paint at home first - due to variances in lighting and other objects that need co-ordinating. Printed paint colours are for reference only - check actual paint colours and Resene testpots for the true Resene paint color.